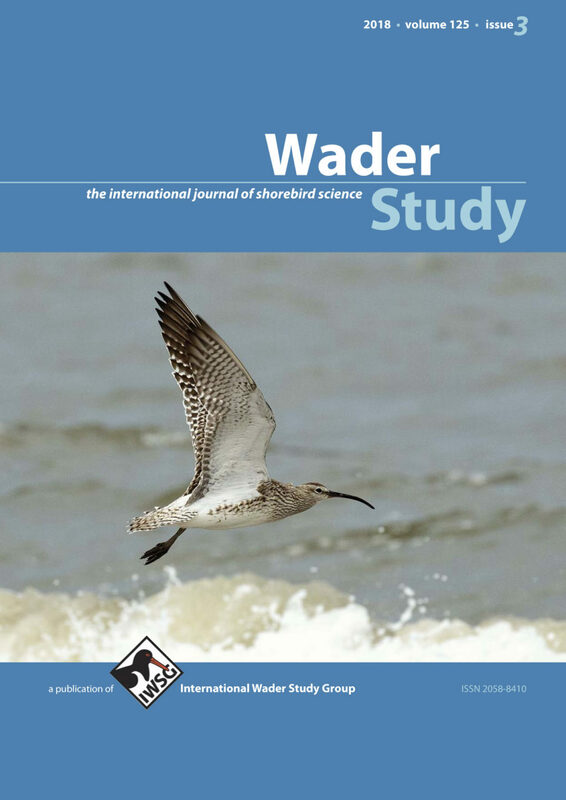 This new issue of Wader Study has gone to print! Will increased storm-surge frequency impact food availability for Semipalmated Sandpipers Calidris pusilla at the beginning of fall migration? Breeding efficiency: a metric for assessing habitat quality and individual performance?